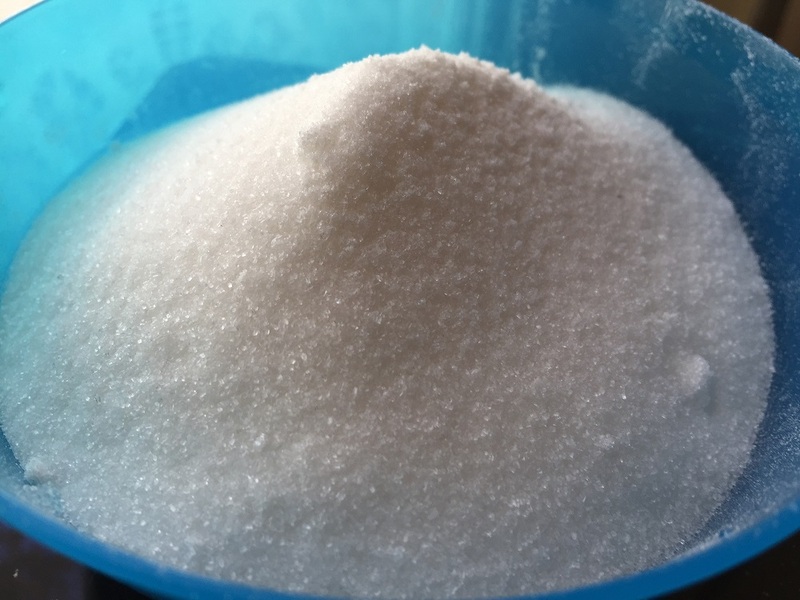 White sugar is plain regular granulated sugar. I realize that how fine white sugar can be really depends on your country, as each has different traditions. 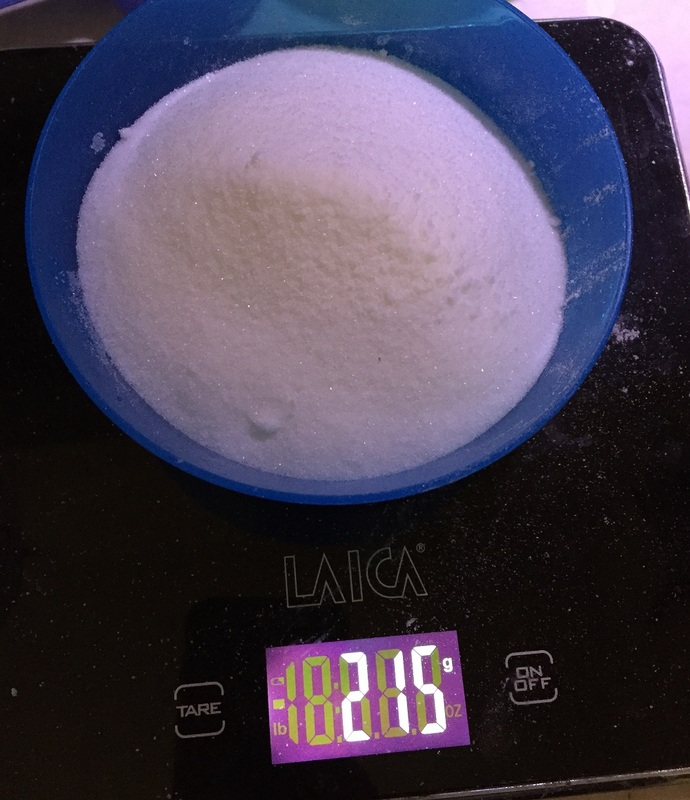 In Italy, even plain white granulated sugar can be found at our local super market in really fine form and with larger granules. I re-measured my cup with the white sugar I had in the cupboard and realized it is the fine kind, as pictured below. I will have to go back to the supermarket and buy the other type and do some measurements to see what I come up with. In the meantime, if you have fine white sugar as pictured above, go ahead and use these conversions - I've done the measuring for you.